Featuring a 10 gauge liner for enhanced dexterity, the Portwest Latex 3/4 Dipped Grip Xtra Gloves A105 use a premium latex dipping to provide exceptional grip. Their polyester and cotton inner liner provides long-lasting comfort, while impressive mechanical resistance means that hands stay protected during use. 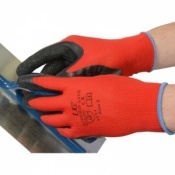 The Portwest Latex Grip Gloves have been built with expert general handling capabilities. 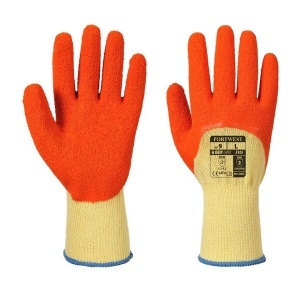 This is because they feature a latex crinkle-grip finish that provides excellent grip in wet and dry conditions, and impressive dexterity ensuring the safe and secure handling of materials. 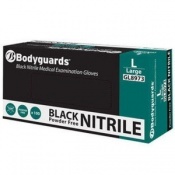 The Portwest Xtra Gloves are available in three sizes that should be suitable for most users. To find your perfect pair, please measure the circumference and length of your palm and match the results to the table below.